Introduction: Shoes are a special tool for our everyday use. We use shoes to keep things safe from being harmful. Shoes usage history is not very new. At one time people did not use shoes. Just walking barefoot. Discovered for the needs of the people, but shoes are now a fashion. 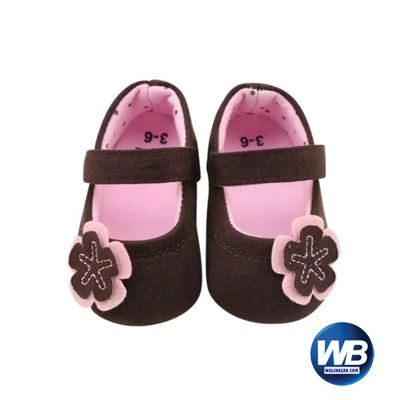 There are currently all kinds of shoes available in keeping with the times with best Baby shoes price in Bangladesh . The shoes are called different names. 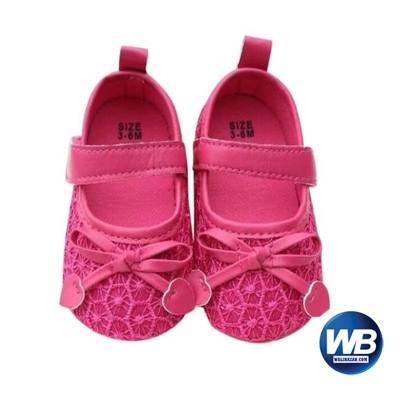 For example, sandals, chats, souks, slippers, footwear, foot care etc. History: We may not know how many shoe arrivals. In the 1700s, wood made kharaam was very popular in the Indian sub-continent. Shoe history is very important and it is very long history of discovery. Almost forty thousand years ago, people started using shoe to get to the streets. However, researchers could not recover the shoes for the first time. History of full-fledged shoes used to be found years ago Shoe researchers said that full-fledged shoes were made before 5,500 BC. The shoe was discovered in Armenia-1 cave in Armenia. At the beginning of the discovery of shoes, shoes of both feet and men and women’s shoes were of the same type. This shoe was made from 16th to 12th century BC. It is believed that the world’s first shoes were made in the Middle East. Some researchers say that the first shoe is made in Iran’s border areas. The first shoes were made for the convenience of people living on the hill. Explanation: Shoes are usually made in two parts. The upper part is made of leather or rexine. The bottom part is made of rubber soles or wood parts. Then the two parts are gum or the solution is pressed with the help of the machine. The price of leather shoe is much higher than the shoe made with rexin or rubber. The people of the present day prefer comfort and fashion-conscious skin shoes from rexine. And leather shoe prices are also high. Profit is more. Quality: shoes or sandals, the most useful partner in the daily routine. Shoes are one of the most useful components of the current civilization. Without a shoe in the urban areas, one moment can not be imagined. Age-gender-country-time bayari shoe is a bahari design. Shoe or shoe was invented largely for the protection of human feet, but now it does not only provide security but it is also a part of the decoration. It is said, seeing the shoes of someone, it is understood how he is, how his personality is. Actually, the shoes as well as the shoes show human personality. Shoe is also considered as a symbol of good fortune. For this reason, sometimes in some countries, the shoes of old shoes are seen in front of the newlyweds. Conclusion: Shoes are the constant companions of human life. 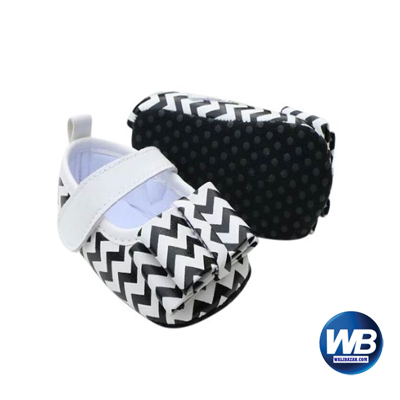 It provides protection for human feet as well, and it also enhances human personality. So all of us should wear e shoes.